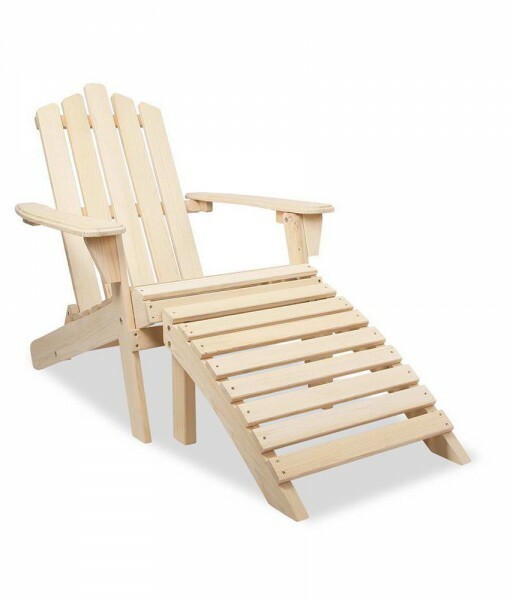 Ever since the modern Adirondack Chair makes its first commercial appearance in 1932, it has been a popular choice for chilling and relaxing in the backyard, deck patio or even front porch. 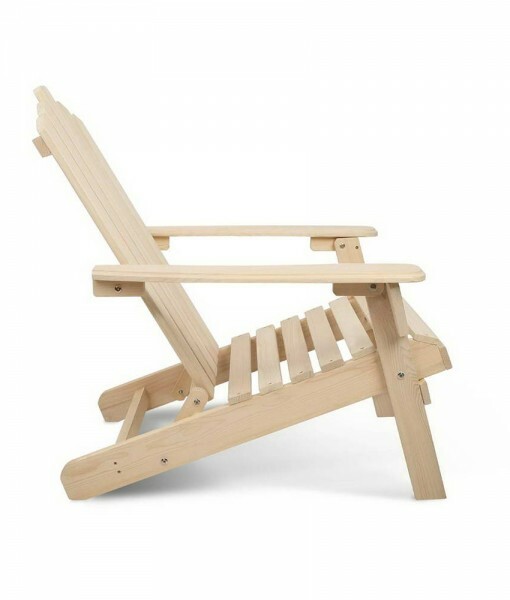 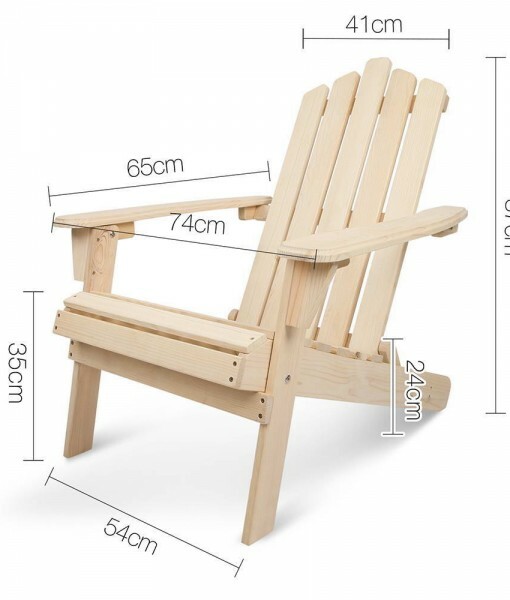 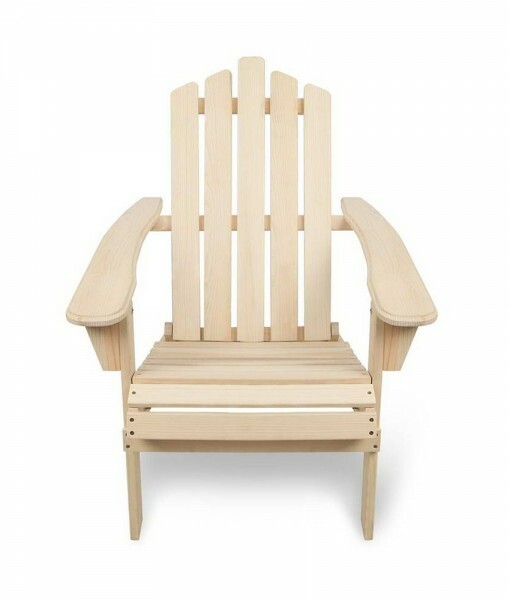 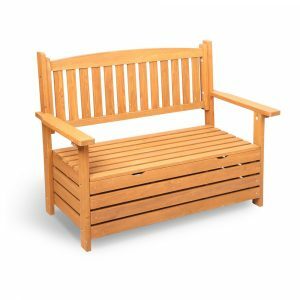 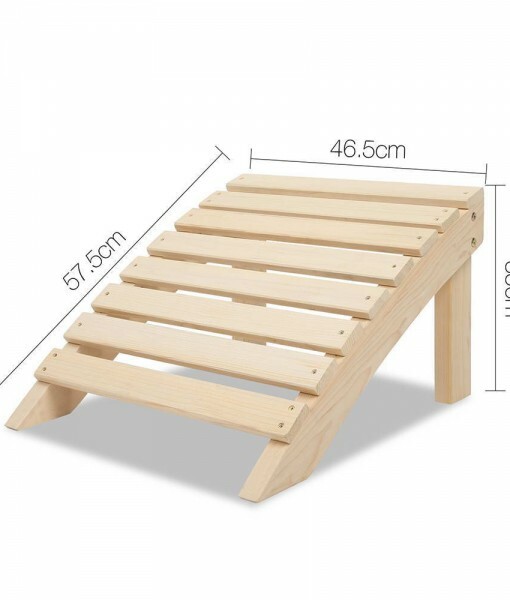 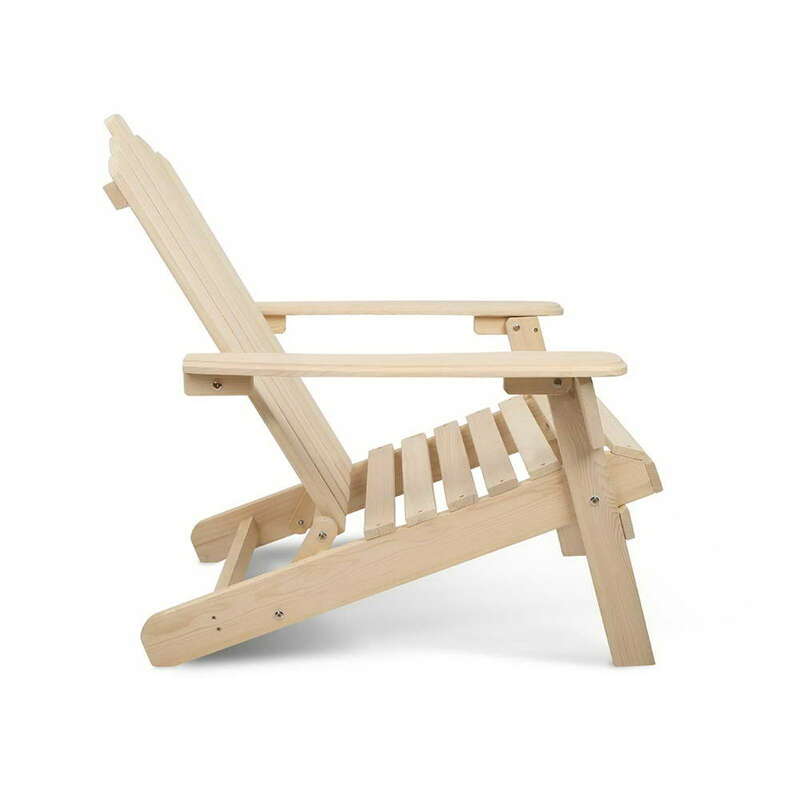 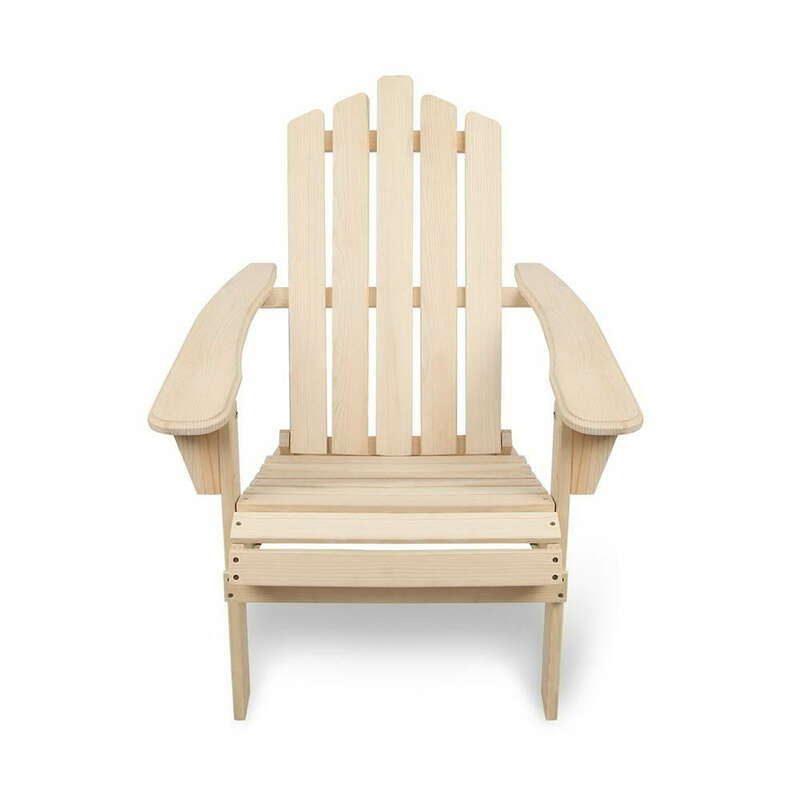 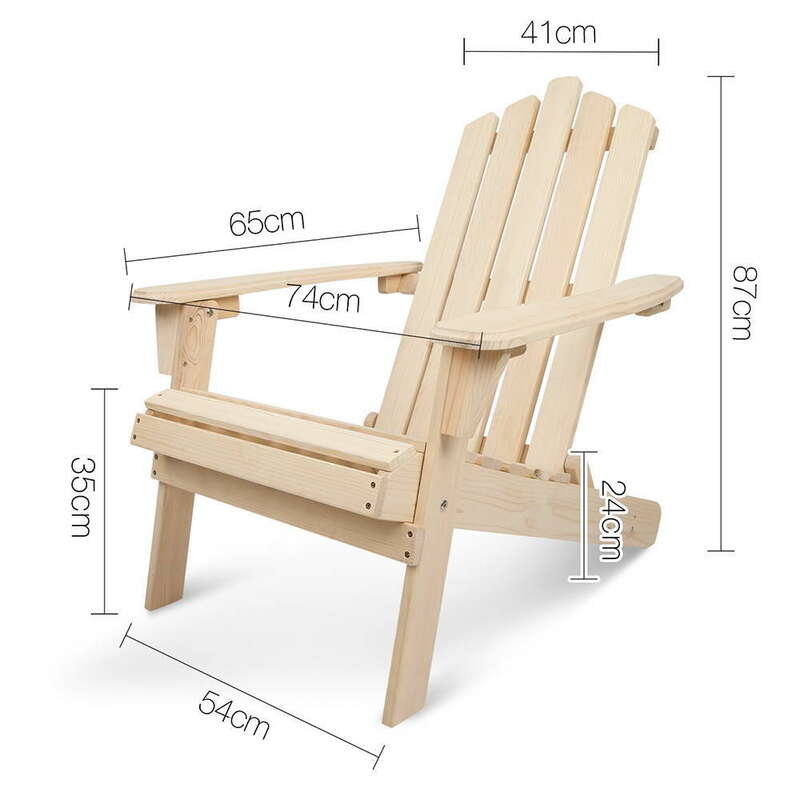 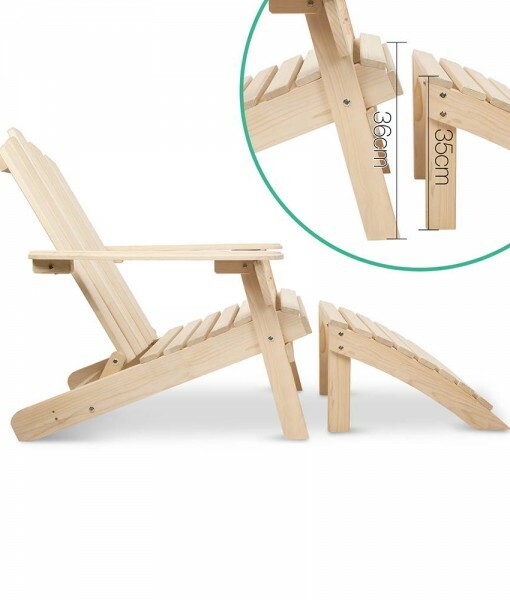 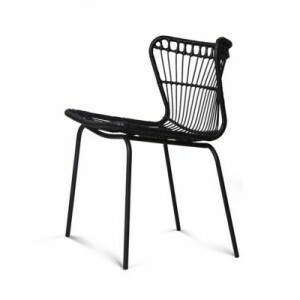 Our Adirondack Chair has followed the age-old tradition of producing a chair that’s sturdy and longlasting, and retaining pertinent details such as the supportive high back, smooth edges, bevelled highlights, and flat, extra wide armrests. 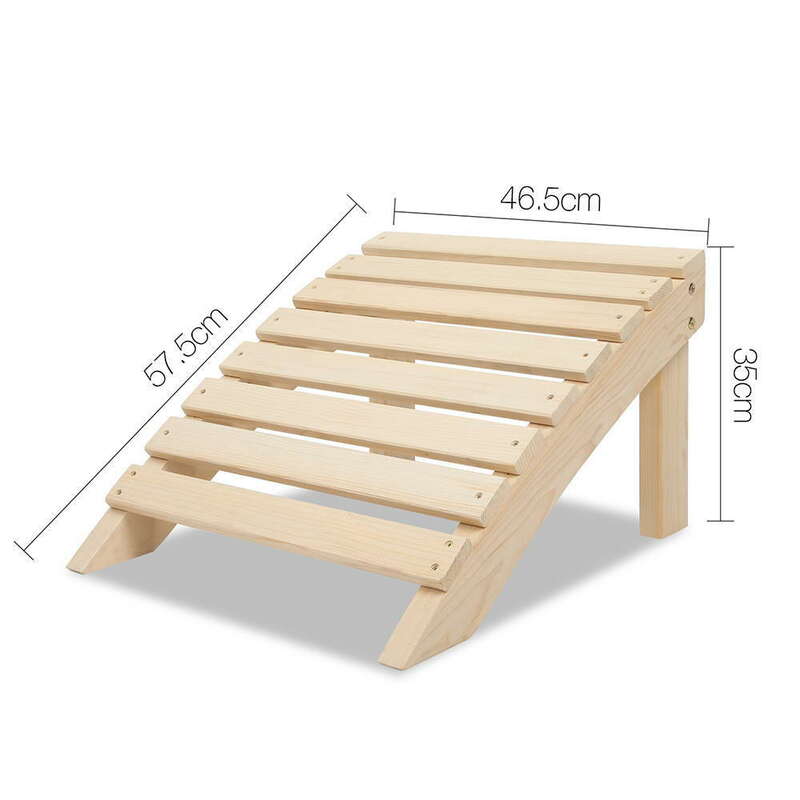 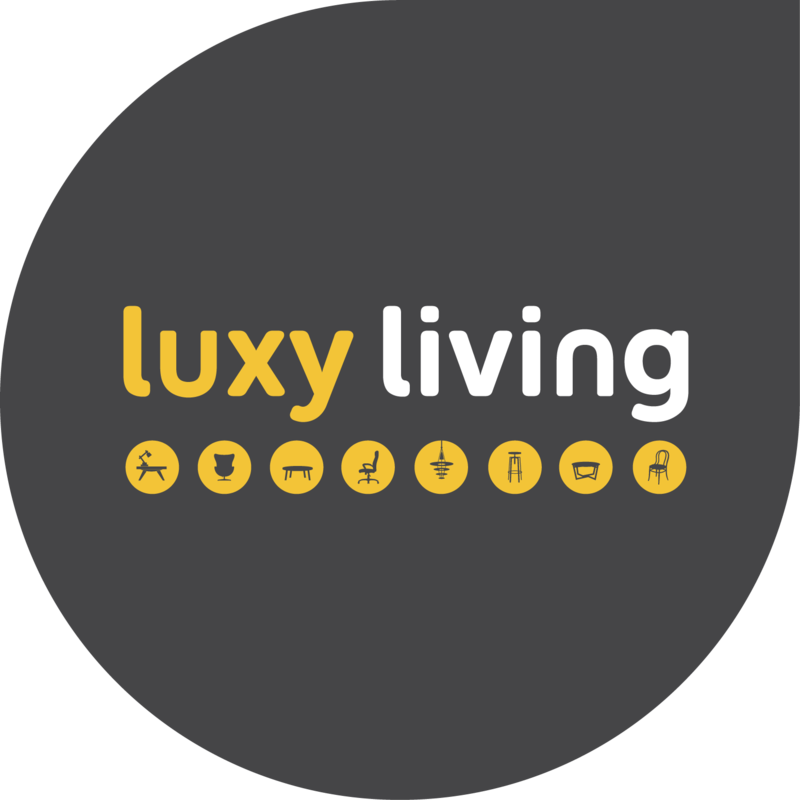 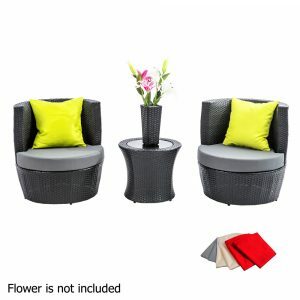 And with the matching Ottoman, you can now stretch your leisure even further and have a great time putting your legs up after a hard day. 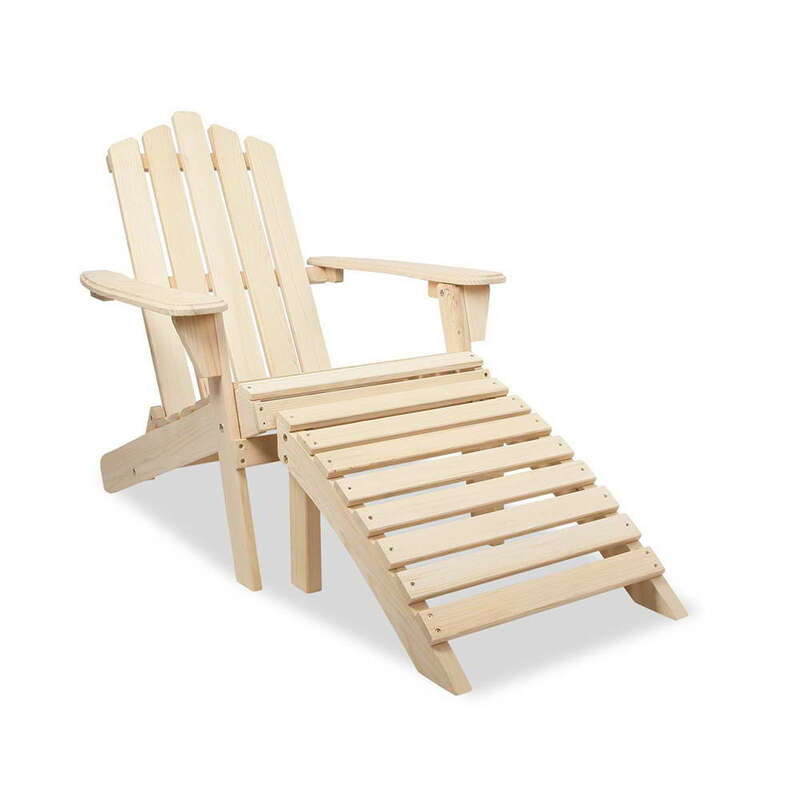 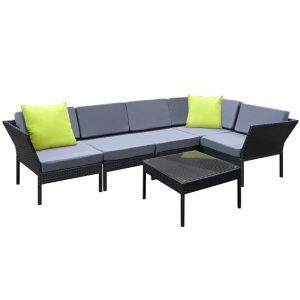 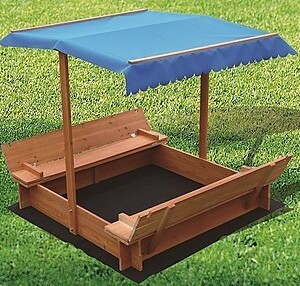 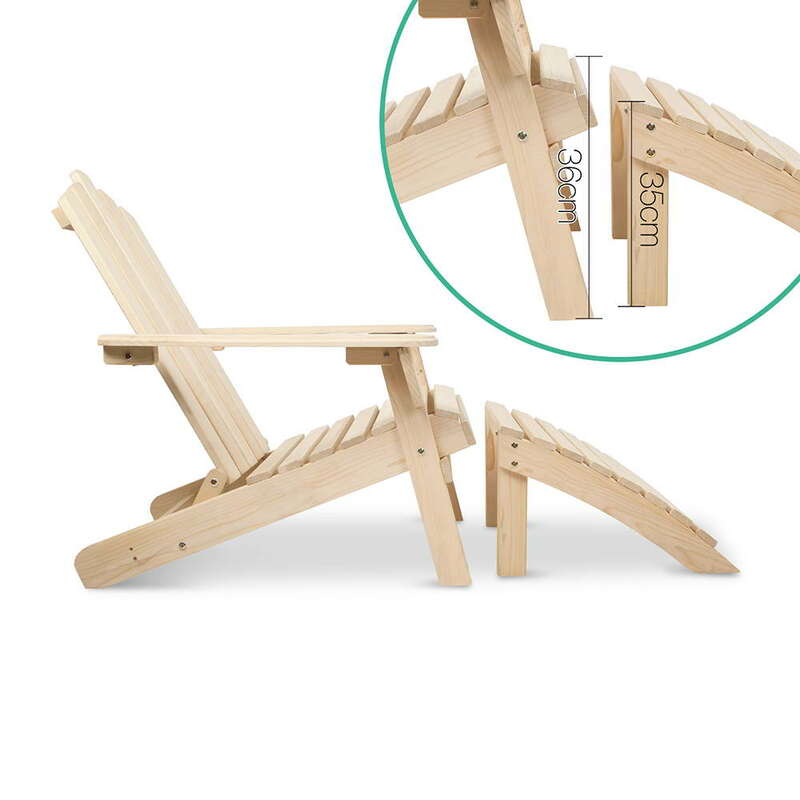 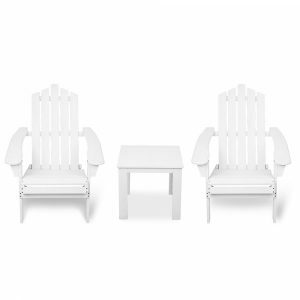 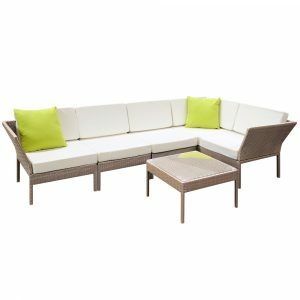 Nothing looks and feels as comfortable as an Adirondack Chair and Ottoman Set.